Dr. Bajaj is an orthopedist and pain management specialist in private practice in Marina Del Rey, CA. Now a new treatment is available that is natural, non-toxic and is derived from the patient’s own blood. Alpha Mac therapy utilizes the body’s own healing properties to help decrease inflammation, which typically is the underlying source of the pain. 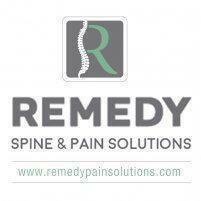 Inflammation can affect virtually any area of the body including the joints, lower back, the neck or other areas. “Alpha Mac treatment can substantially reduce pain and downtime whether used as the initial treatment for pain or injury or for those who have undergone and failed other treatments, therapies or pain medication,” says Dr. Bajaj.